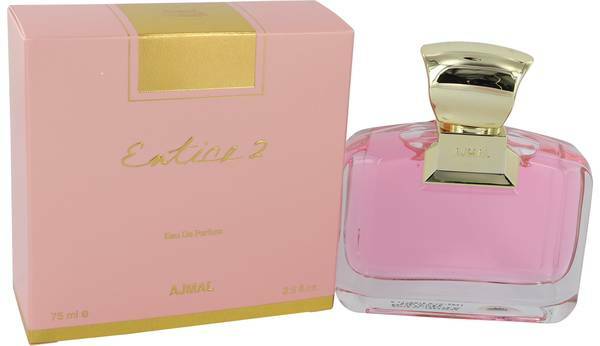 Ajmal Entice 2 Perfume by Ajmal, Delicate and feminine featuring a blend of florals and fruits, Ajmal Entice 2 is an enticing fragrance designed for women. 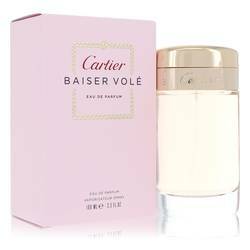 Flirty and romantic, this perfume is designed for women who want to exude an effortless aura of femininity without being too overpowering. 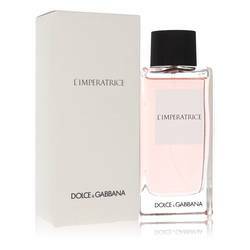 A fruit medley comes in strong at the head of this fragrance, blended with an alluring bouquet of several flowers to give this perfume a girlish quality. The strong scent of patchouli adds a subtle Read More Read More robustness to the fragrance while musk gives it a layer of sensuality. 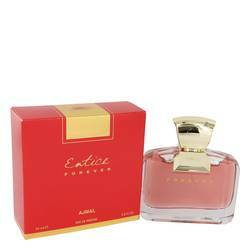 To finish, this perfume features the sweet, classic scent of fresh vanilla. 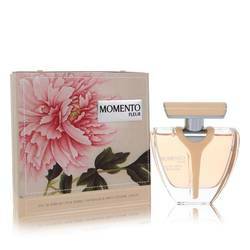 This fragrance comes in a gorgeous pink bottle with a gold-colored cap inscribed with the company’s name. 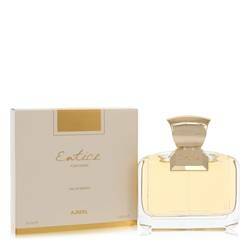 Ajmal has been creating luxurious fragrances in the Middle East for decades with more than 200 scents to date. Although this niche designer is based in the United Arab Emirates, it also exports to various countries worldwide. All products are original, authentic name brands. We do not sell knockoffs or imitations.